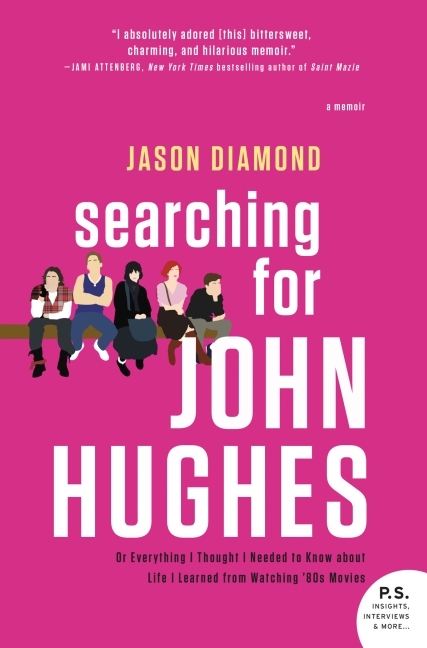 Review: Searching for John Hughes, by Jason Diamond by Melissa Bartell is licensed under a Creative Commons Attribution-NonCommercial-ShareAlike 4.0 International License. I enjoyed this one too. Hughes was so larger than life to me. I could totally relate to Diamond’s infatuation with him. Plus, I felt for Diamond. Bouncing around like that from home to home must have been hard. I found books during my difficult childhood years and he found movies. 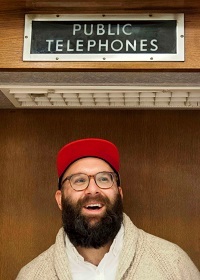 I’m glad he had something to pull him through it all. I’ve been to New York quite often but never to Chicago – it is one of the places I’d like to visit one day.